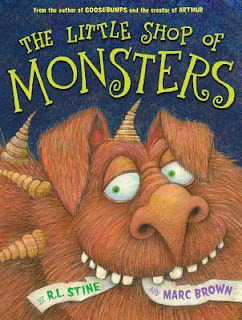 Summary: A frighteningly fun picture book adventure from two monstrously talented children's book icons--Marc Brown and R.L. Stine! Renowned children's book creators Marc Brown and R.L. 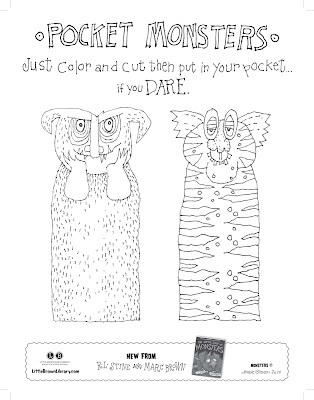 Stine join forces for the very first time-in Stine's picture book debut-with a tale that is monstrously good fun. I originally reviewed Little Shop of Monsters HERE and I still feel the same --> It's EPIC! 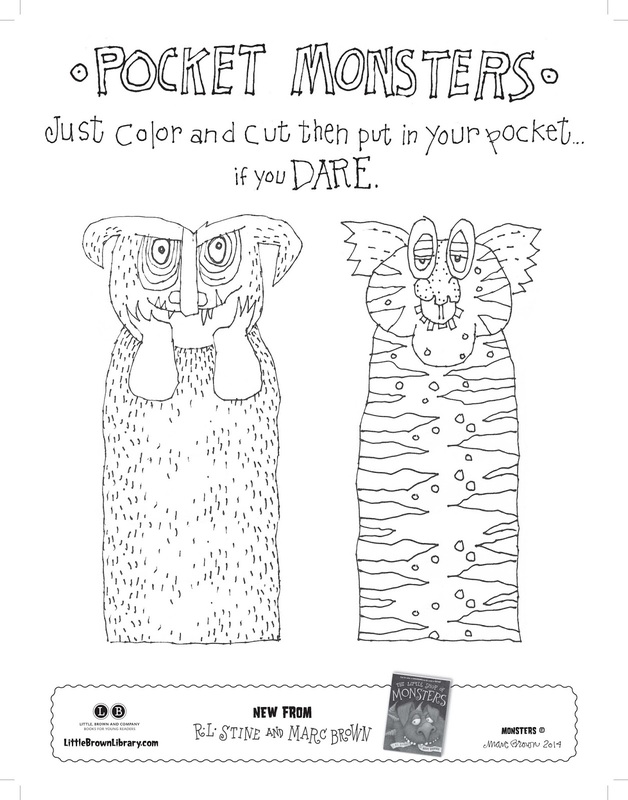 This still remains one of our family favorites to read and re-read aloud. 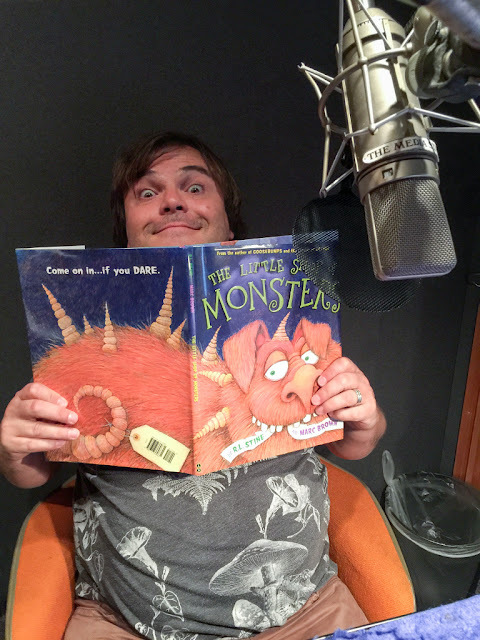 JACK BLACK is the narrator! Yes, you must buy it. 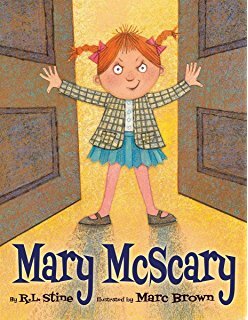 And just one more gem, RL Stine & Marc Brown have delivered yet again with their latest scare, Mary McScary! AHHHH! I am so excited! I have it ordered & fingers crossed it's in before Halloween.